Most people believe they should have their palm read at least once in their lifetime. The belief that a palm reading is a necessity is due to the fact that most people believe their destiny has been plotted at birth and embedded in the palm of the hands. The palmistry diagram of your hand is more than just a road map of your life. Instead of visualizing your palm as your road map that changes course as you make certain decisions, imagine your palm as an indication of the best way to get to where you are headed. An accurate palm reader can give you an accurate interpretation of how each part of your hands affects your life. A reliable palm reader can give you the answers you seek for any of your life’s issues by interpreting the palmistry diagram of your hand. The palm of your hands reveals a lot about yourself. The palm of your hands reveals who you really are. 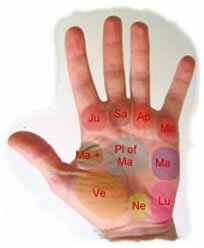 The mounts on your hand are significant in palm reading. 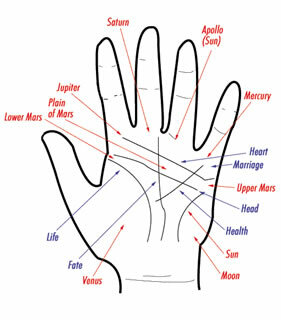 The mounts on your hand reveal your emotional and physical traits in relation to the effects of the planets. 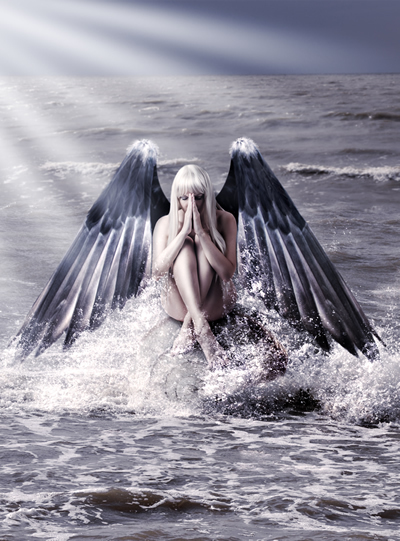 Your hand has seven mounts synonymous to the seven planets that control the fate of the earth. Each mount of your palm has a corresponding quality trait and planet for that matter. The sun connotes success and brilliance and fruitfulness; the moon is for romance, unpredictability and imagination; Mars is for courage and vitality; Mercury is for commerce and mentality; Jupiter is associated with power and ambition; Venus is for love, passion and sensuality; Saturn is for seriousness. There is a relationship as to where the minor and major lines of your palm intersect with the mounts. Palmistry reveals that people whose mounds are prominent can be easily influenced and those with less prominent mounds or flat palms are less to be likely influenced by their feelings. While it is common knowledge that palmistry is used to foretell the future, you can benefit more from a palm reading session if used for self development. Your palms show who you really are, your personality, strengths and weaknesses. A lot of people use palm reading to discover more about themselves. A palm reading by an experienced and talented palmist can provide you with a wealth of insights about your potentials. The palm of your hand can reveal how much of your potentials you are currently using. Getting a palm reading can assist you focus on the things you do best to help you in your career. If you are depressed and feel you are a looser, a palm reading can help you be aware of your hidden talents to unfold your inner light. A palm reader can also reveal if you and your partner are compatible for a long lasting relationship.